OBAGI MEDICAL PROFESSIONAL-C SERUM 15% protects your skin against free radicals can make all the difference in the appearance of your complexion. 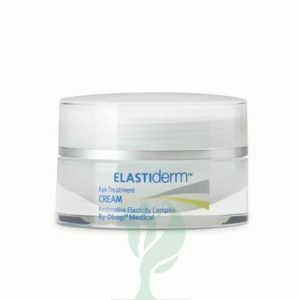 These harmful particles cause damage to skin cells leaving the complexion looking dull and uneven. 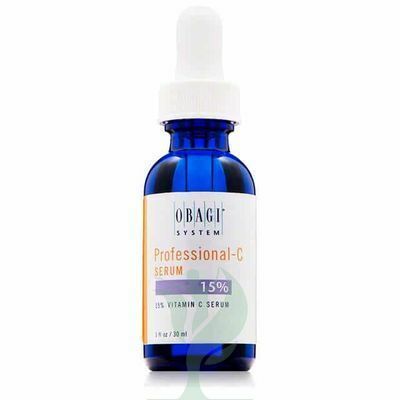 Obagi Professional C Serum 15 is an advanced serum that contains one of the most effective ingredients for protecting against free radicals: vitamin C. This ingredient also promotes natural collagen production to plump skin and reduce the look of fine lines and wrinkles. Adding this serum to your routine will promote a more even skin tone and an overall brighter complexion. Start each day with Obagi Professional C Serum 15 to keep your skin looking youthful and feeling smooth.